Are you searching Chrysler dealers near you for used minivans for sale in Wisconsin? Then you should make the trip to Ewald Chrysler Jeep Dodge Ram and check out the used minivans for sale near you that we have to offer. Our selection of used minivans for sale in Wisconsin will make you happy you made the trip to see us at Ewald’s Chrysler dealers near you. Our variety of used vans for sale near you is extensive with a broad range of prices. Minivans have been the ideal vehicle for transporting people and cargo for decades. They can be the perfect vehicle for trips and daily activities alike. When you need a minivan to get you and your family where they are going, go with a name you can trust, like a Chrysler minivan for sale. Whether you are looking for something to accommodate your growing family or for a new business venture, Chrysler minivans for sale are always an excellent option at Ewald Chrysler Jeep Dodge Ram. Ewald’s Chrysler dealers near you wants to be your van buying destination in Wisconsin. Minivans usually get better gas mileage than other vehicles that accommodate seating for seven or eight. So get ready for your next adventure when you buy one of our Chrysler minivans for sale near you. Like the used 2016 Chrysler Town & Country Touring for sale at Ewald’s Chrysler dealership near you. 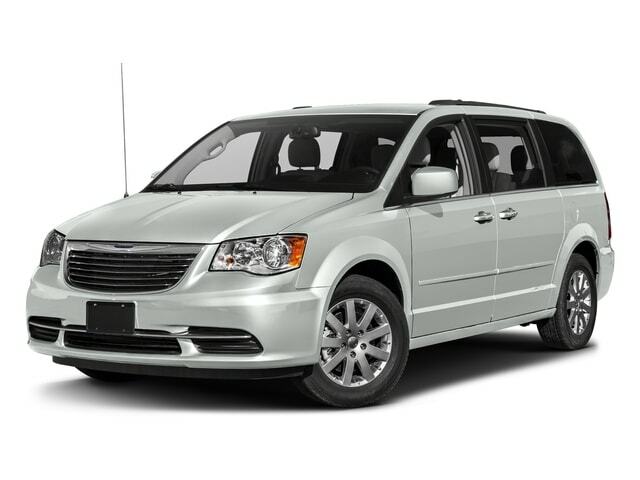 This used Chrysler minivan for sale near you is sure to make long car rides a bit more enjoyable because of the incredible space and smooth ride. While you are checking out this used minivan for sale, the features are sure to wow you as well. Like the rear entertainment DVD player, luxurious leather seats, and multi-zone climate control. This Chrysler minivan for sale in Wisconsin also comes with heated seats, steering wheel controls, and remote entry. Drive down the streets of Wisconsin in a van that can deliver the performance you want and the reliability you need. 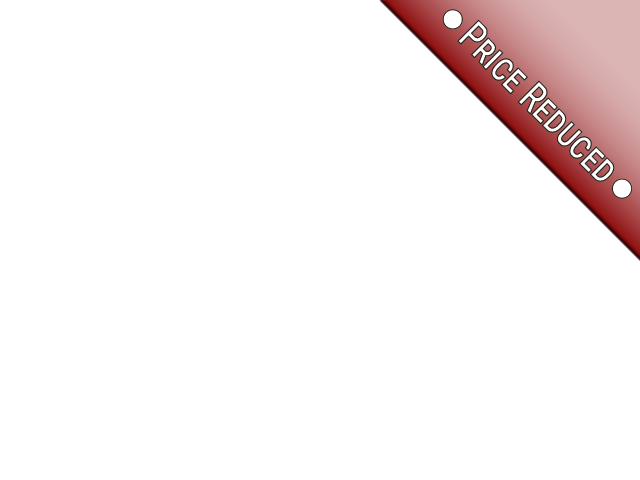 Buy a Chrysler minivan from Ewald Chrysler Jeep Dodge Ram today. Whether it is Chrysler used minivans on your list of used minivans for sale in Wisconsin or another vehicle bodystyle, have your next vehicle waiting for you at Ewald's Chrysler dealership near you. Stop in at your local Chrysler dealership in Wisconsin of Ewald Chrysler Jeep Dodge Ram in Oconomowoc WI. Let us show you how stress-free buying a minivan from Ewald's Chrysler dealership can be. Come to Ewald Chrysler Jeep Dodge Ram in search of used minivans for sale near you today. From finding your used minivan for sale to financing to service and parts, let Ewald's Chrysler dealership near me get you one step closer to driving home in your next van from today. Give us a call at (262) 228-6733 to ask questions about our used minivans for sale or to schedule an appointment for a test drive today. 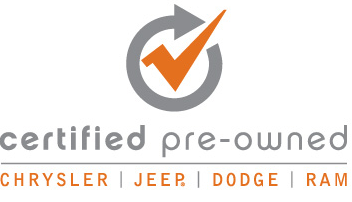 Or stop by Ewald Chrysler Jeep Dodge Ram located at 36833 E Wisconsin Ave in Oconomowoc, WI 53066.